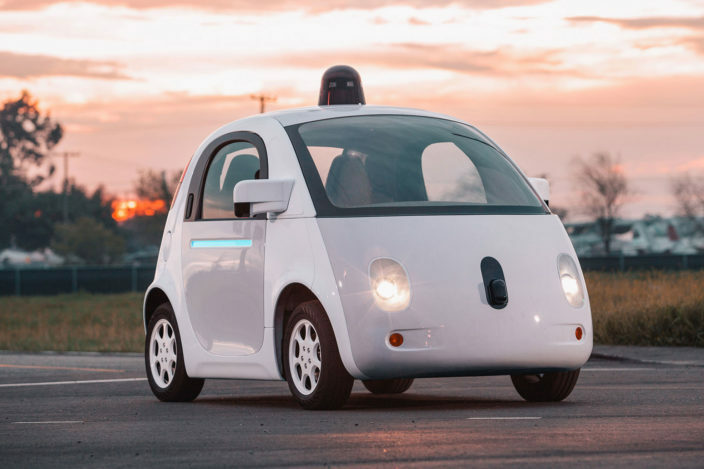 Driverless cars could soon be seen driving around Christchurch’s red zone area. According to Stuff, NZMobility Lab, the scheme behind driverless car testing, are close to signing a contract with the NZTA which would allow the company to test driverless vehicles on the council’s red zone roads. Although in the early stages, we’re watching closely as driverless cars take another step towards being on our roads. Meanwhile across the pond, a self-driving shuttle bus service plans to be on New York’s streets by the middle of the year and over in the UK driverless trials are set to begin by the end of the year after the government committed to having self-driving vehicles on the road by 2021. 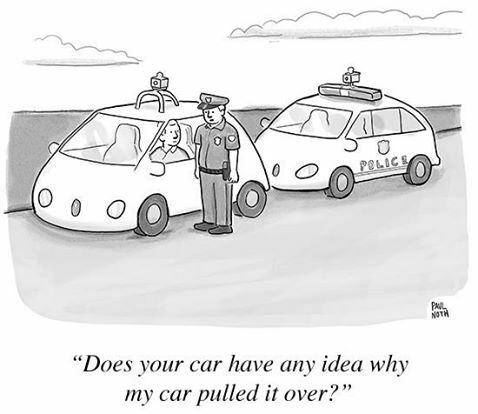 Can you imagine pulling up next to a driverless car at the lights? Read more about driverless cars in Christchurch here.